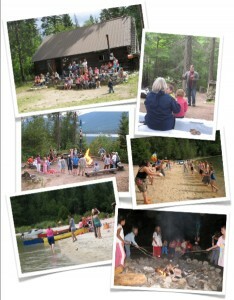 staff, and campers thank you for your generous support. Your payment through PayPal has been received by our treasurer. You will be contacted to confirm your transaction.